In case you mean a different thing. kindly provide more details so that we could provide some more suggestions. There is no shortcode generator anymore and you need to check the shortcodes in the demo page. All the shortcodes are listed in the Shortcode section of our Knowledgebase which you can use to access to proper Demo page with the information. Click here to access our Knowledgebase. Having said that, I suggest that you use the Global Blocks for that matter. Global Block is a way to use the builder to add additional elements and then it creates a shortcode which you can use wherever you want. Please click here to know more about the feature. 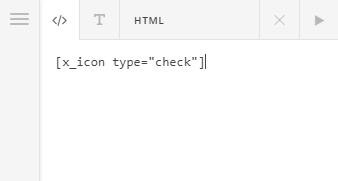 Just note that it will not working in the builder. It will only be available for the default Visual or Text editors in WordPress as it was originally designed for it. Almost all shortcode has an element equivalent and some has a V2 equivalent which is better so I'd recommend that you use them instead. 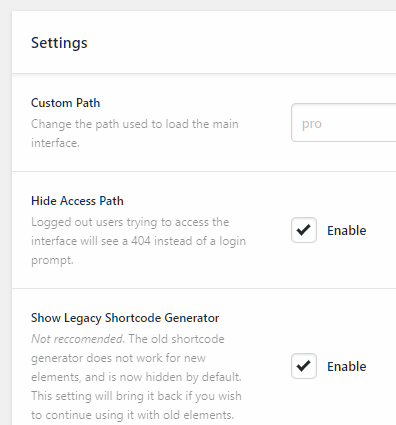 There's no plan to add the Legacy Shortcode Generator to the builder. Lastly, I understand your frustrated. But, it is not a reason to swear. Please read or review our Community Guidelines.